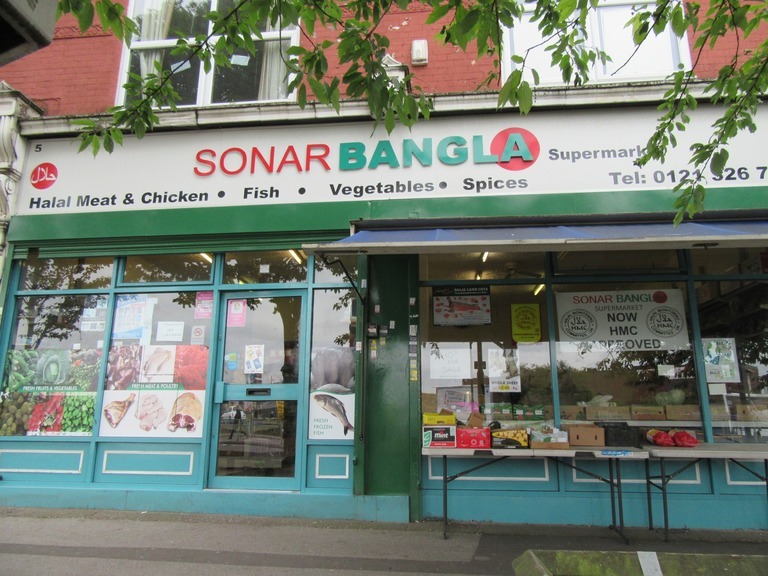 Fresh HMC oraganic meat, Groceries, Fruit & Veg Mini Supermarket with a Large double shop front. Main sales area approximately in the region of 75 sqm with a fairly new tlied floor that also boasts a basement/cellar almost the same size, ceiling with tube lighting. Cashier till with a large curved display meat freezers, x5 large deep chest freezer, electronic weight scales, meat cutter, mince machine, drinks display fridge, meat freezer 5ft x 8ft approx, cold room 6ft x 6ft approx & many shelving units. Large garden at rear that allows parking & delivery access. There is also a small kitchen/wash area & W/C. WE ARE INFORMED the turnover averages between £4000 - £5000 P.W but has done up to £7000 in the past also can do a lot more with the right marketing & person to steer business in the right direction. We understand the premises are held on a secure renewable lease that has 12 years remaining & a very reasonble rent of £215 per week for such a large premises & prominent location. Will qualify for a small buisness rates relief. TO INCLUDE THE LEASE, GOODWILL, FIXTURES & FITTINGS £30,000 open to reasonable offers. Stock valuation will be calculated separately.